Become a BeerQuest Tour Guide! Have a question for the BeerQuest team?  Reach out to us to talk about our tours, our favorite beer styles and breweries, or what other fun things to explore in Portland. We’d love to be your guide!